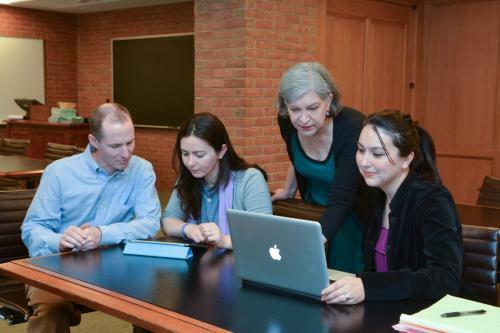 Throughout the academic year, the CTL provides funding for various projects for faculty and graduate students. The CTL also curates a brief list of other funding opportunities. Faculty may apply for grants of up to $500 to support the integration of learning activities into an existing undergraduate course. The competition is open year-round to all tenured and tenure-track faculty, clinical instructional faculty, and lecturers and lectors who have continuing appointments. Contact Nancy Niemi, Director of Faculty Teaching Initiatives, for more information. Faculty (ladder and non-ladder) may apply for awards of up to $10,000 to experiment with or design and develop new digital interventions that impact student engagement in the classroom. Contact John Harford (john.harford@yale.edu), Instructional Technology, for more information.